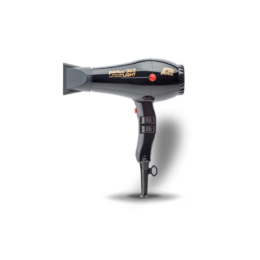 Hair dryer brushes and hot air stylers can help you achieve the perfect hairstyle in less time. 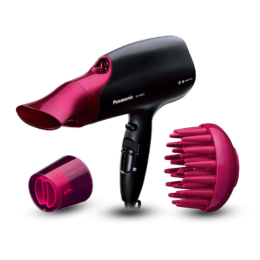 Read our reviews on some of the best blow drying brushes below. 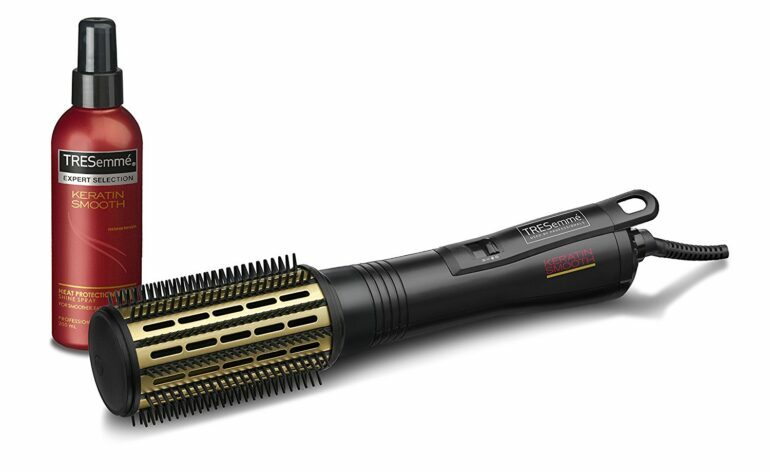 A useful piece of kit for medium length hair but don't expect it to last forever. 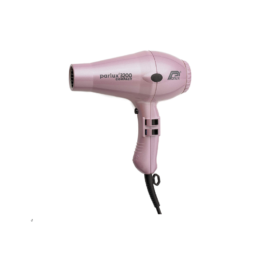 A good value, easy to use, '2 in 1' hair dryer / styler from Babyliss. 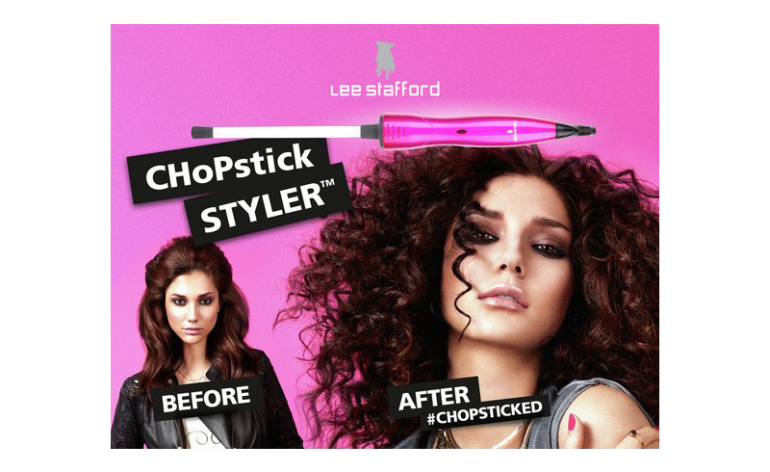 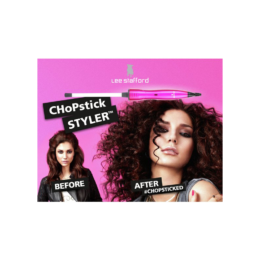 Lightweight, easy to use - in my opinion best suited to short to medium length hair.